XRP is surging once again today – up more than 4% at $0.51, according to the latest data from CoinMarketCap at time of publishing. In the last five days, the price of XRP has jumped about 15%, after reaching a low of $0.44 on Wednesday. The rise in price pushed XRP ahead of Ethereum in market cap, a lead which has grown to more than $2 Billion. 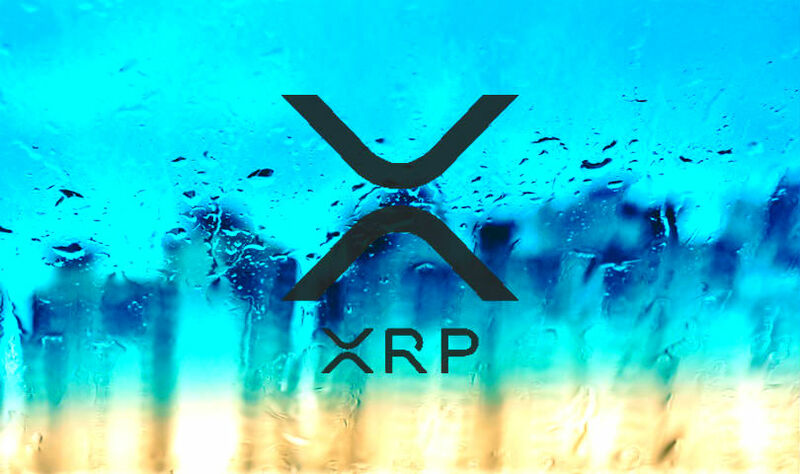 From xRapid interoperability to a new partnership with one of Asia’s largest banks, the pump follows a week of nonstop news on Ripple and XRP. Here’s a look at the highlights. SBI Ripple Asia Shows Off Real-Time Payments App Powered by Ripple’s xCurrent at the Fintech Festival in Singapore.